Grow.com, the reporting and analytics dashboard solution, announced that it has closed a $16M Series B round of funding by institutional investors led by Toba Capital. 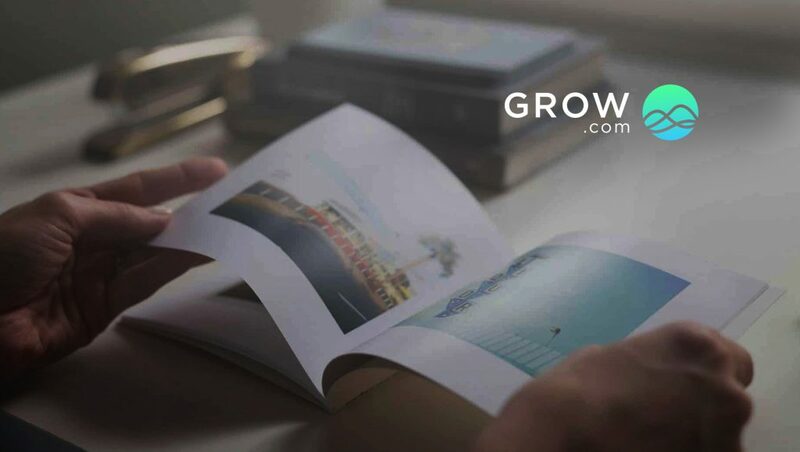 To date, Grow has secured $26M in total funding from investors. Series B investors included Toba Capital, Peterson Ventures, Pelion Venture Partners, Kickstart Seed Fund, and HubSpot. The Series B investment will help to fuel the company’s growth to create the #1 business intelligence tool for SMBs and non-technical users by expanding sales and marketing efforts as well as creating new features within the app. “As demonstrated by their phenomenal growth, Grow.com clearly dominates the SMB BI space. Grow has produced an amazing product for its business users. We’re excited to continue to work with Rob and his team in helping Grow become the world’s business intelligence tool,” says Vinny Smith, founder of Toba Capital. Rob Nelson launched Grow in 2014 with the goal of empowering data-driven leadership by simplifying reporting and analytics. Although cost and complexity put other BI products out of reach for many small to mid-sized companies, Grow is specifically designed with SMBs in mind. With its beautiful interface, robust tools, ease-of-use, and competitive price point, Grow are both powerful and accessible to non-technical users. “At Grow, we believe in using data to drive company culture and decision making. Our goal is to give CEOs the ability to feel confident and in-touch with their business, whether or not they’re in the office. Thanks to our institutional investors, we are able to continue to push these efforts,” says Rob Nelson, founder and CEO of Grow.com. Grow empowers SMBs to accelerate growth by aligning team objectives and inspiring strategic decisions. With increased data visibility, leaders are able to gain unique insights, make data-driven decisions with confidence, and reach the full potential of their business.